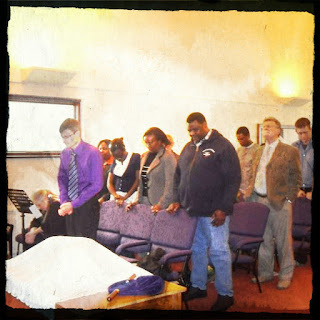 On Monday night we had the first of our Bradford Area Training Sessions on Prayer. So, as promised, here are the recordings of the teaching sessions for anyone who missed them, or missed something in them and wants to hear them again. ‘Communion consists in giving and receiving.’ (John Owen, Communion with the Triune God). Since such a God is mine? Have a look at RH 385 (Why Should I Fear the Darkest Hour?) and RH 201 (Where High the Heavenly Temple Stands) as well. Jesus is all we need in prayer.